The NCAA tried, and failed, on Tuesday when it released a short, 30-second ad on Twitter that portrayed a “day in the life” of a student-athlete. It didn’t take long for both current and former collegiate athletes to blast the ad on social media, either — both for the inaccuracies throughout the video and for the NCAA still not paying any of its athletes. So, former Texas and Philadelphia Eagles linebacker Emmanuel Acho decided to make a more realistic version of the ad. 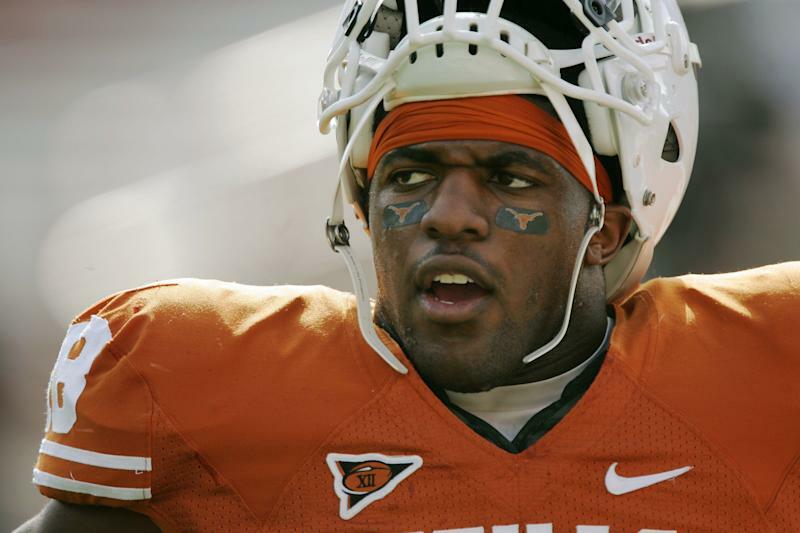 Acho — who played at Texas from 2008-2011 — released “a REAL day in the life” video on Twitter on Wednesday morning. Instead of the carefree, rockstar lifestyle the NCAA attempted to portray, Acho showed what it’s really like for student-athletes on a daily basis: Early morning workouts, attempting to make it to classes on time, practices, angry coaches, doing homework and sheer exhaustion. He even turned down a late-night “movie” invitation with “Ashlee” because of an early workout the next day. Acho then finished the video with the NCAA’s logo, but with a different slogan. Acho’s version of the ad, without a doubt, is much more realistic than the version the NCAA put out. And after watching both ads side-by-side, it’s clear why so many current and former athletes took to social media on Tuesday to roast the NCAA for its tone-deaf ad.